A once-in-a-lifetime meal demands a once-in-a-lifetime setting. At least, that must be the thinking of BBVA Compass which has secured two spectacular venues in Houston and Dallas for the Roca World Tour that will bring one of the world's best restaurants to Texas for five memorable days. 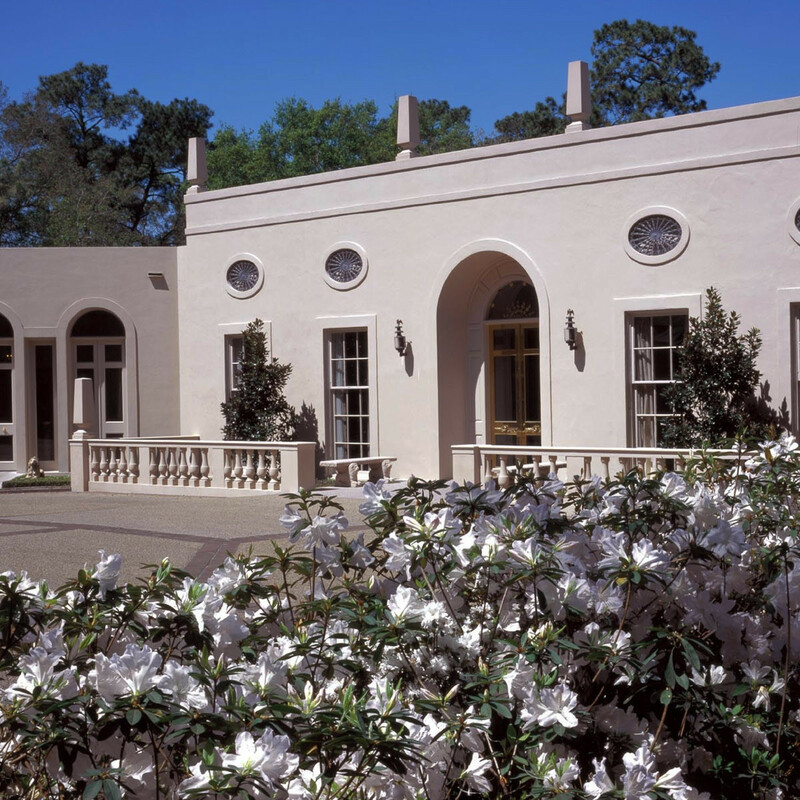 Confirming CultureMap's report from head chef Joan Roca, the Houston dinners will be held at the Museum of Fine Art Houston's Rienzi on Aug. 4-6. 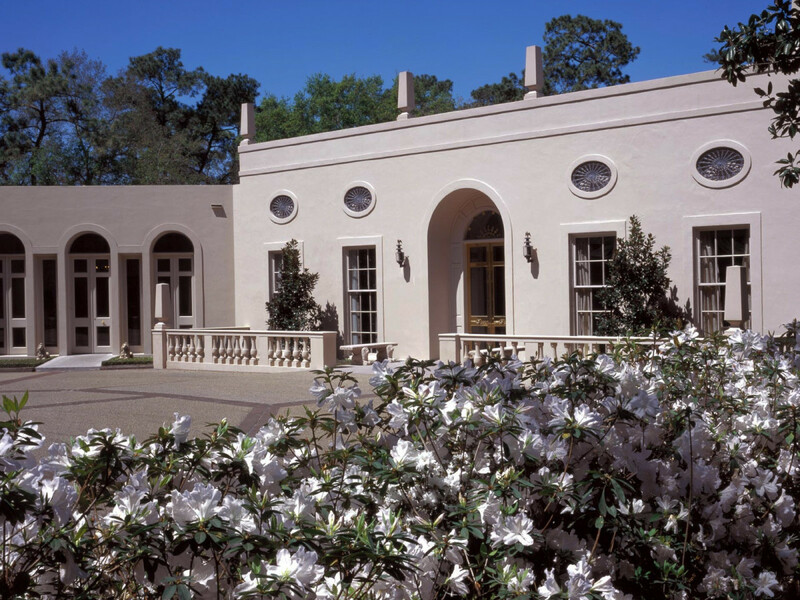 The former John Staub-designed home of philanthropists Carroll Sterling Masterson and Harris Masterson III, on a wooded 4-acre property in River Oaks, houses a substantial collection of European decorative arts, paintings, furnishings, porcelain, and miniatures. Rather than attempting to fly in Spanish ingredients, the Rocas are working with local chefs to find inspiration. 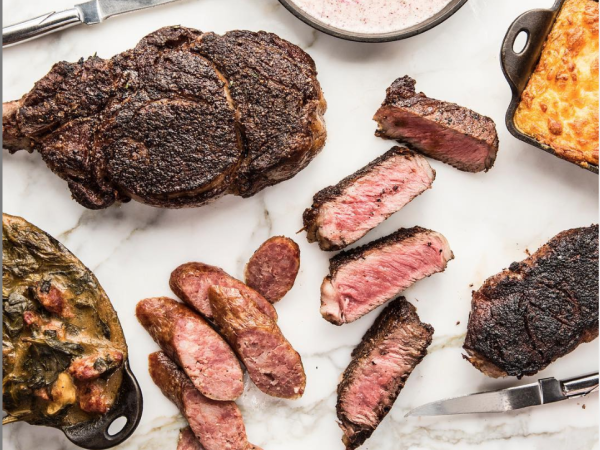 In Dallas, diners will experience what is expected to be a sumptuous meal at the Rachofsky House, the private home of Cindy and Howard Rachofsky, on Aug 8-9. The home displays roughly 800 works of contemporary art, from American Minimalism pieces to post-war European art with a specific focus on Italy, on a rotating basis. Brothers Joan, Jordi and Josep Roca will bring their celebrated restaurant El Cellar de Can Roca to Houston and Dallas as part of a four-country, six-city world tour. The restaurant in Girona, Spain, is ranked number two in the world by Restaurant magazine. Alas, no public reservations are available. Tickets are being issued by tour sponsor BBVA Compass to a carefully selected list of clients and special guests: 300 in Houston over three days and 200 in Dallas over two days. 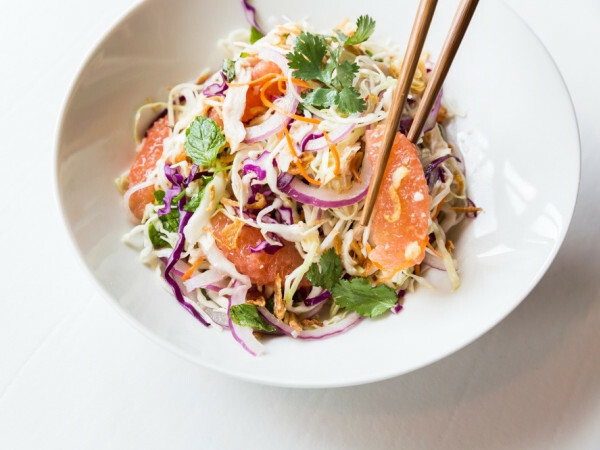 "These two venues are the perfect settings for our clients to enjoy the culinary journey the Rocas will take them on with their multi-course dinners," BBVA Compass chairman and CEO Manolo Sanchez said in a statement. "As an organization, BBVA has an emphasis on the arts, and the Rocas' particular brand of gastronomy is precisely that: an art. 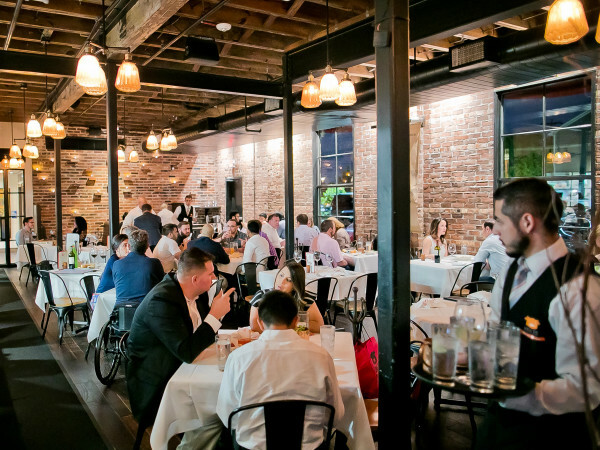 It's only fitting that the venues reflect the brothers' creative and innovative approach to gastronomy." Rather than attempting to fly in Spanish ingredients, the Rocas are working with local chefs to find inspiration. According to the New York Times, Joan worked with chefs from Hugo Ortega's seafood restaurant Caracol to develop his own version of Tex-Mex classic chili con carne.